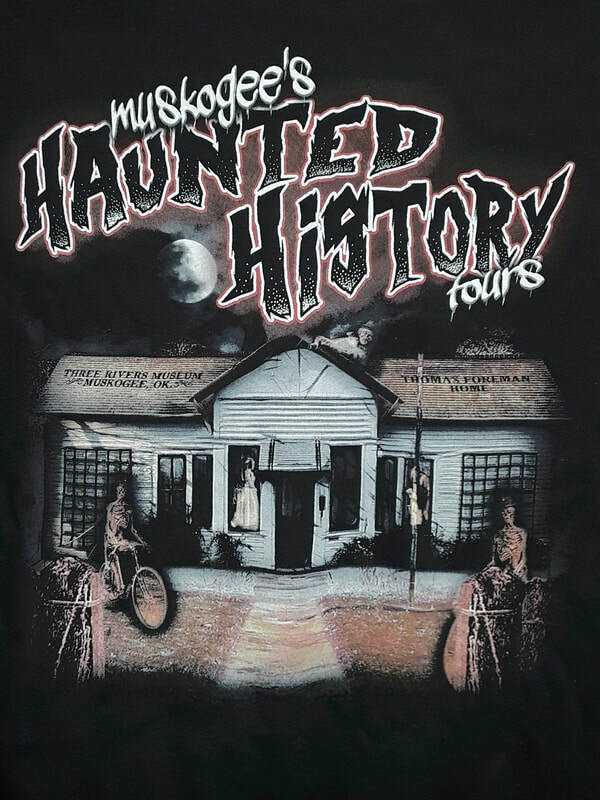 Haunted History Tours 2018 T-Shirts ARE HERE !!! ​Order today as sizes and quantities are limited. Shirts can be picked up at Three Rivers Museum after October 15th, Wed -Thurs 10-5, or when you arrive at your tour designated place (for Pre-Orders ONLY ).